hv2 was beyond intense, quite a journey. Currently putting the finishing touches to hv3, join us Wednesday at Maus Hábitos. 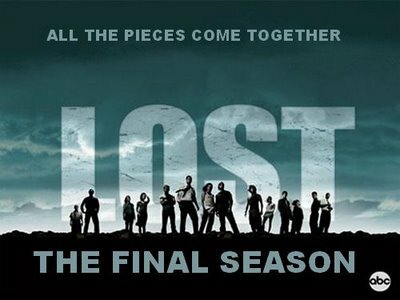 LOST returns this week. It´s been a long wait. Flashforward (thanks for the tip Pablo) and Fringe kept me sane during this long dry spell; yet, despite their merits, they are not quite the same. I confess I´ve already watched the first episode, albeit in less than ideal circumstances… that is the nerd in me rearing its head. Not hard to find, if you are keen. < homemvirus1 check; drumroll for homemvirus 2. today: Yuriy Pogorelov.